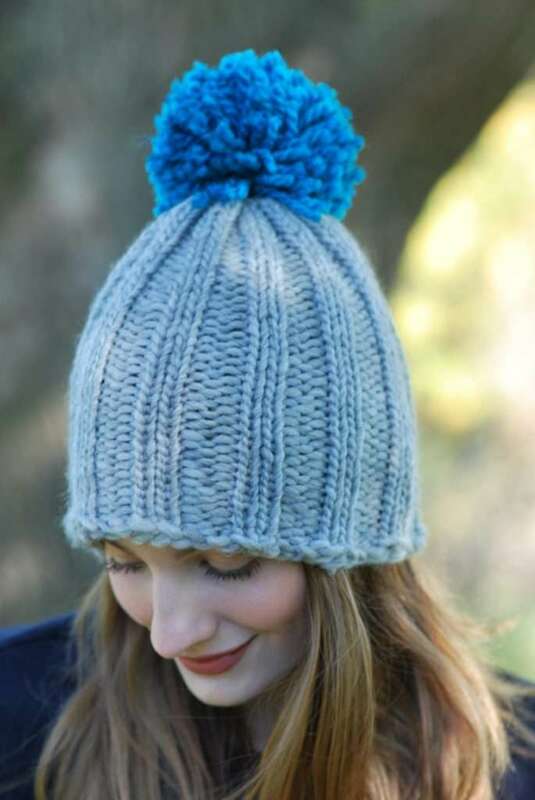 Over the years, we have received many requests to have this set created, something where you can you use bulky weight yarn to create super fast hats from baby to adult! Your wait is finally over! 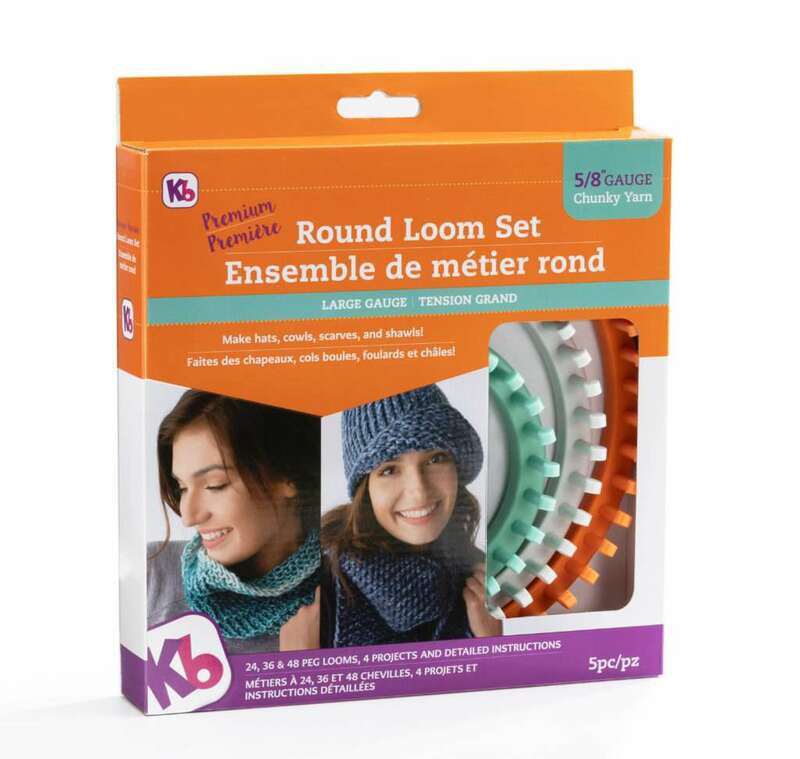 We present you with the “Chunky Knit Loom Set”! This gauge is brand new to the KB Loom line up. The set includes three knitting looms: 48 peg, 36 pegs, and 24 pegs with 5/8″ gauge. 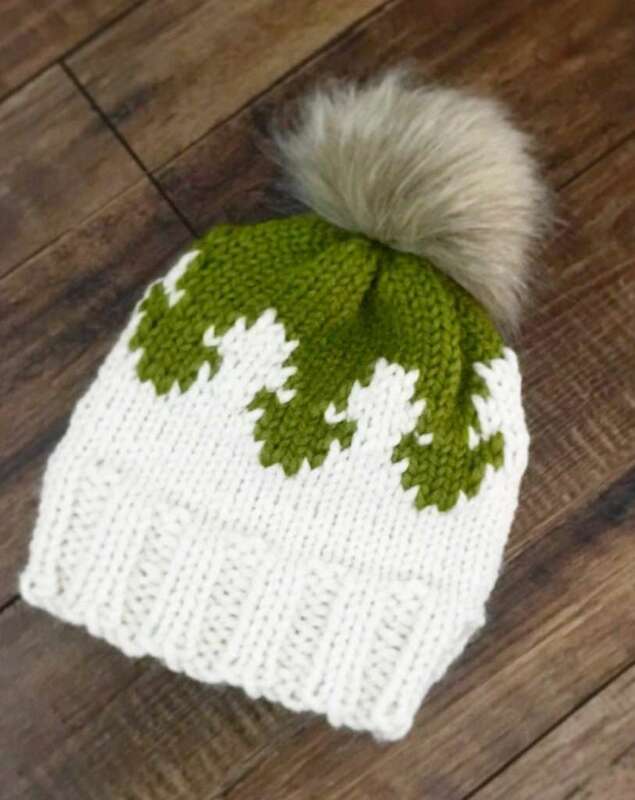 You can create adult size hats on the 48 peg knitting loom; the 36 peg knitting loom can be used to create youth size hats–maybe, toddlers to about 8 years of age; the 24 peg knitting loom is the perfect size to create small baby hats, and even leg warmers. 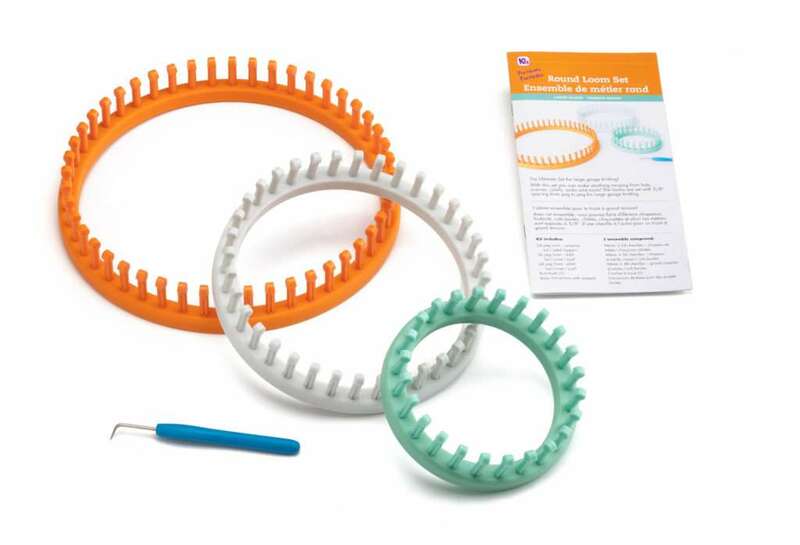 Each loom is made of the best quality, high grade durable plastic. 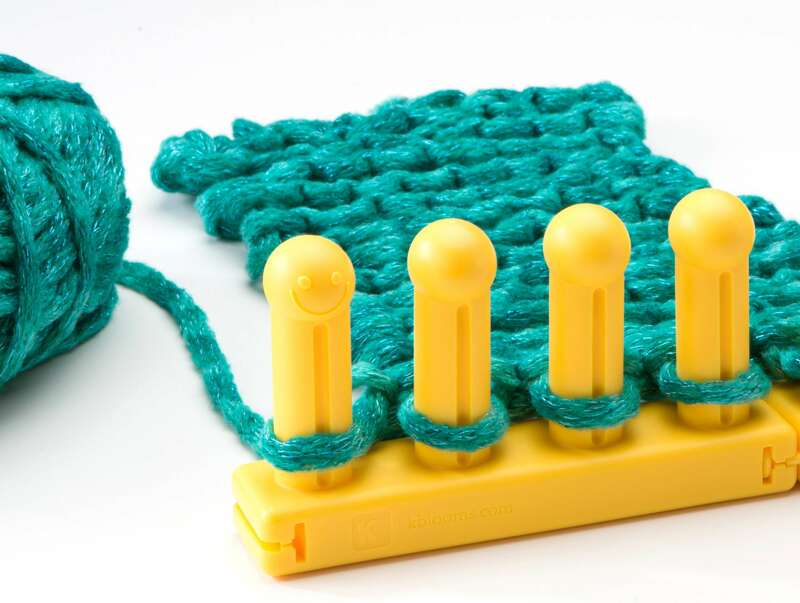 The stay-put pegs are engineered to correctly hold the yarn, and yet, be super comfortable for the knitter. They will quickly become some of your favorite looms! The possibilities of creation are endless; you are able to use the knitting loom both in the round, and to create flat panels. 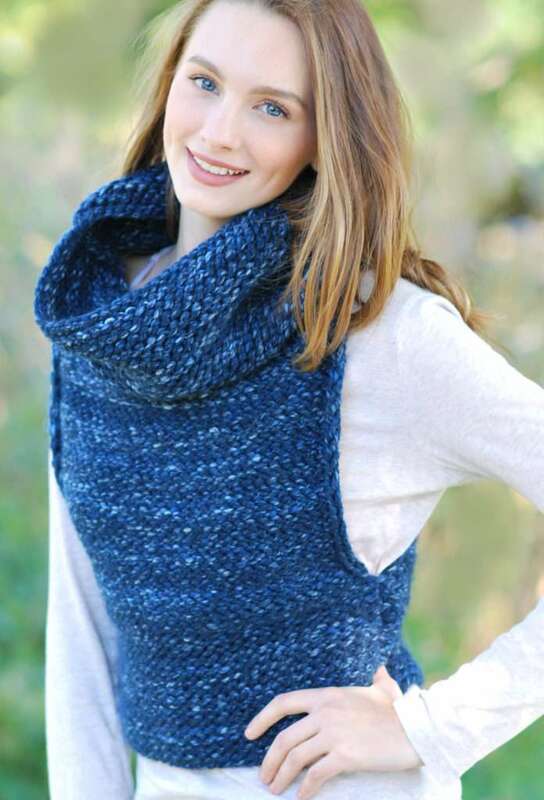 The 48 peg is large enough to create a wide scarf or shawl. 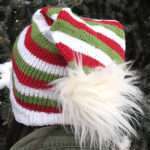 Knit a few strips and sew them together to create a blanket. 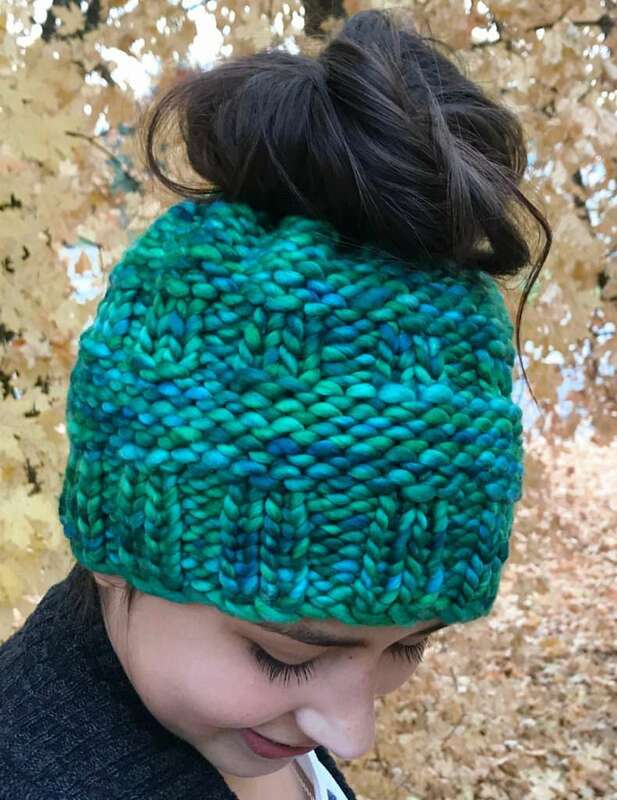 So much to knit! 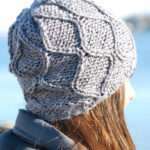 Here are a few patterns to get you started with your new Chunky Knit Loom Set! Why is there not a price and a way to purchase these looms? Will they be available at Amazon like your other looms. Hi, Just click on the loom and it will take you to another page with details and price.